For American, Canadian or International graduate nurses preparing to write their NCLEX-RN®, NCLEX-PN® or CPNRE® Registration Exam. Register for the Free Trial REGISTER FOR THE FULL COURSE! 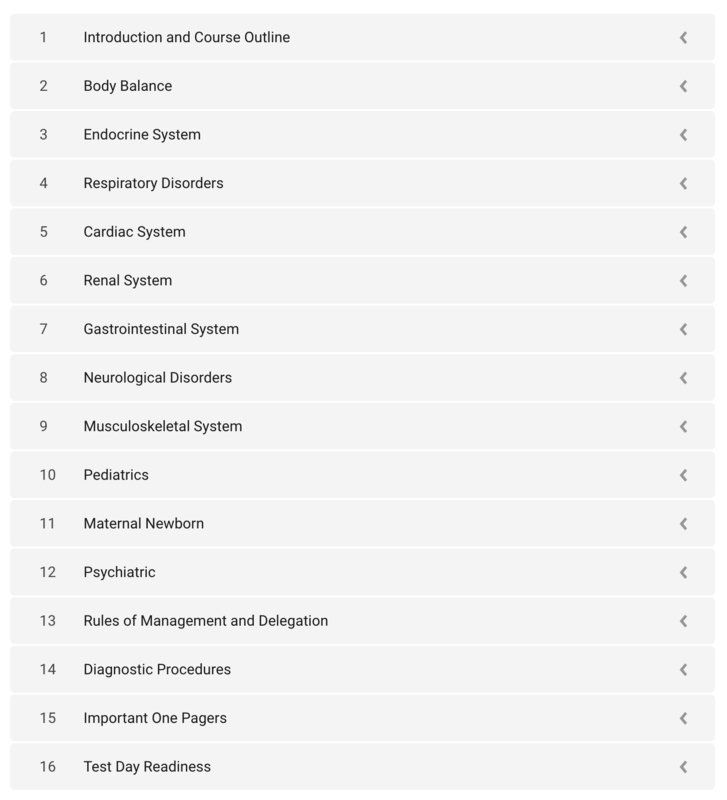 Our full NCLEX-RN® Web-Based Live Review includes 90-day access to our online interactive review of NCLEX-RN® focused content, including a total review of all body systems and relevant illnesses. The N-Powerment Web-Based Live Review was designed to build the necessary content, critical thinking and confidence required for NCLEX-RN® success. N-Powerment uses a dynamic approach that prepares students both mentally and emotionally to ROCK the NCLEX-RN®. There are no powerpoint presentations and no lectures. This review focuses on a fun interactive teaching approach. It makes complex nursing content simple to comprehend and easy to recall. There is an emphasis on NCLEX-RN® specific questions and knowledge attainment.